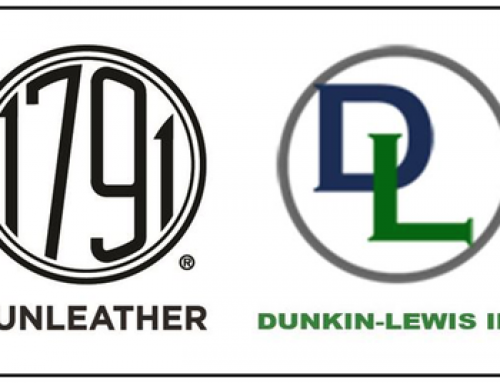 Miami, FL, U.S. – (March 20, 2019) 1791 Gunleather®, innovative manufacturer of premium hand-crafted leather and Kydex® gun holsters, continues to expand their retail presence and dealer support with the addition of Sports South LLC as U.S. distributor. 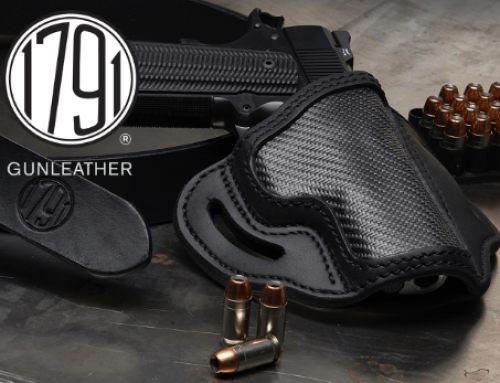 Significantly expanding the reach of 1791 Gunleather products in the marketplace, Sports South LLC is presently stocking the 1791 Gunleather product line of holsters and belts. Sports South LLC VP Sales and Marketing, Ronnie Whitten said, “As one of the oldest sporting goods distributors in the country, retailers expect us to provide top-notch choices to fill their stores. 1791 Gunleather is exactly the type of brand we enjoy featuring. Their holsters are loaded with innovations and boast a great warranty,” he stated. “Multi-fit designs require less shelf space, which is important to our dealers, and their hand-crafted quality results in beautiful products. 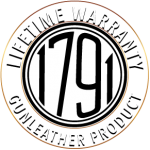 We look forward to assisting 1791 Gunleather in their success and growth as a brand,” Whitten added. 1791 Gunleather holsters benefit dealers in a few important ways says Romani. 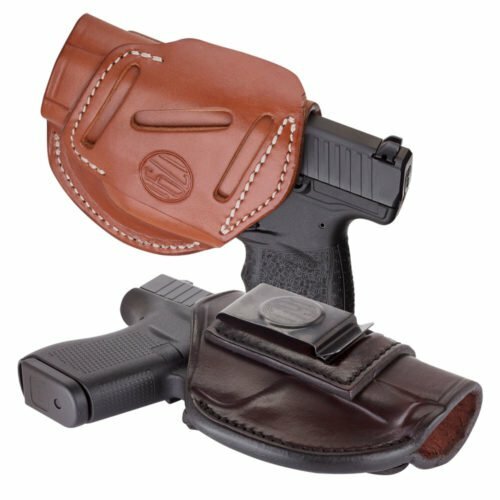 “Our multi-fit holster design results in a smaller assortment of holster models able to accommodate a larger variety of firearms. 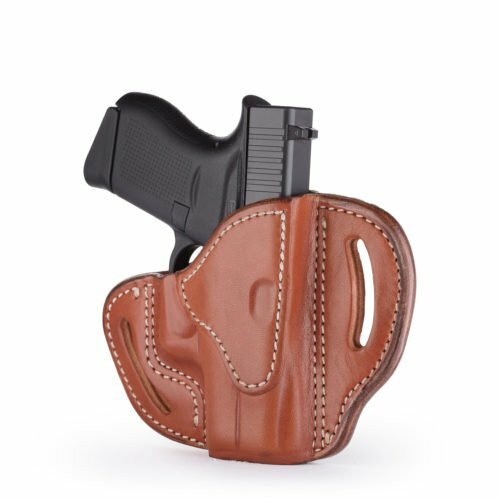 Plus, the 100 percent American-made materials used to craft our holsters are of such a high quality that all our products enjoy a lifetime warranty. We choose only the finest Certified American Heavy Native Steerhide, the best flexible woven carbon fiber, and the optimal Kydex material for each of our handcrafted holsters and gun belts,” he said. 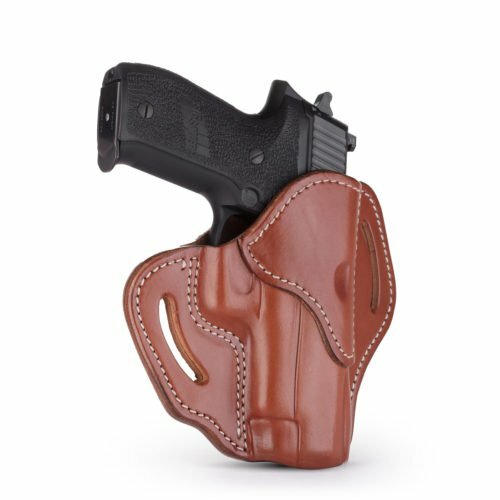 Sport South provides convenient ordering and on-time delivery of 1791 Gunleather holsters, including the new for 2019 Project Stealth OWB holsters that combine certified American Heavy Native Steerhide with flexible, woven carbon fiber. 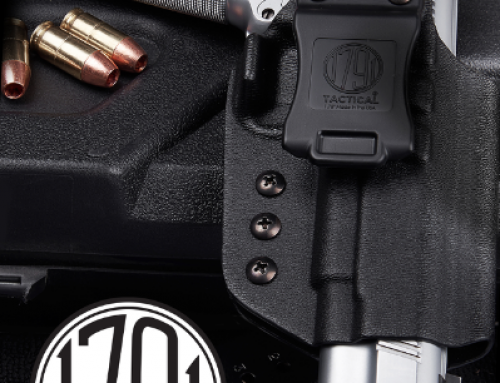 In addition, the newest 1791 Tactical IWB Kydex holsters are available. Retailers interested in obtaining 1791 Gunleather products through Sports South may phone 1-800-388-3845, or visit www.theshootingwarehouse.com. For more information about stocking 1791 Gunleather, please contact 1791 Gunleather National Sales Director, Janette Palmer at janette@1791gunleather.com. For further details on 1791 Gunleather visit www.1791gunleather.com, and follow 1791 Gunleather on Facebook, Instagram, YouTube, and Twitter for social media and corporate news.